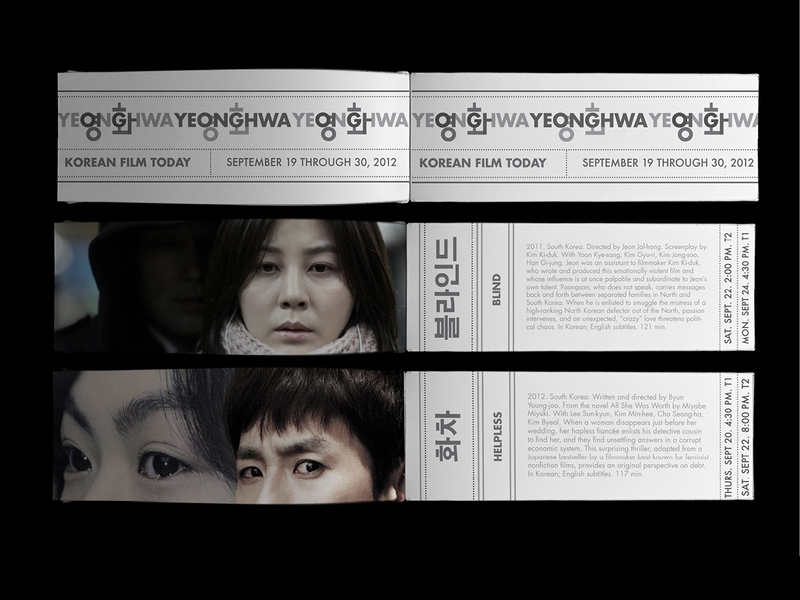 Annual Korean Film Exhibition, “Yeonghwa” at MoMA rebranded and advertised througout NYC. 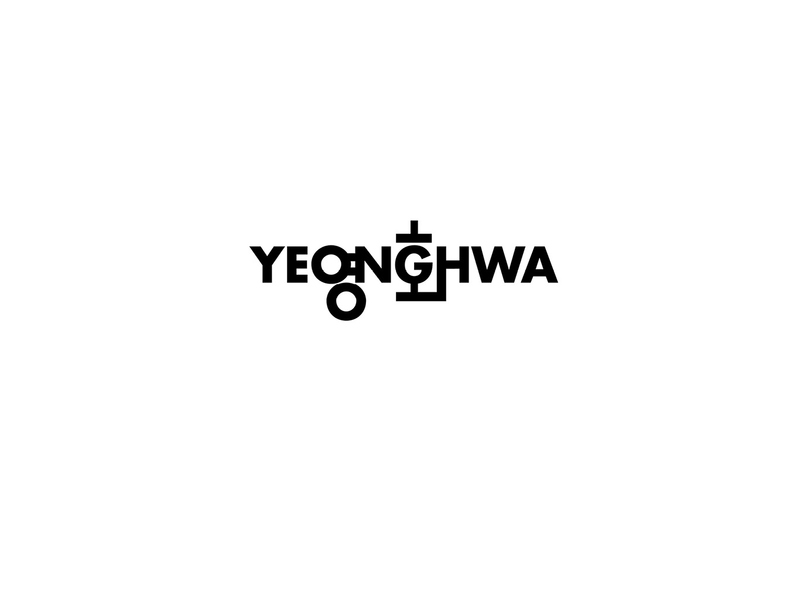 Exhibition title Yeonghwa means “film” in Korean. 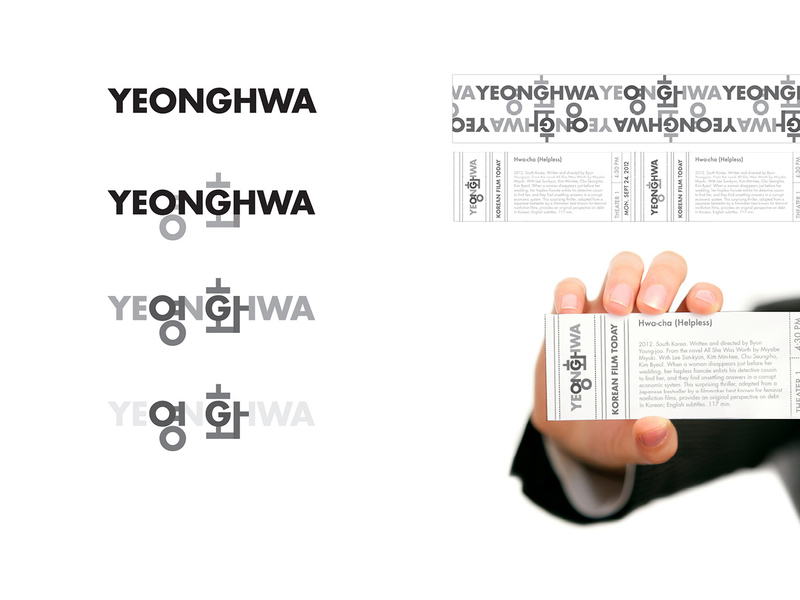 The logo was designed so it could be read in both English and Korean. 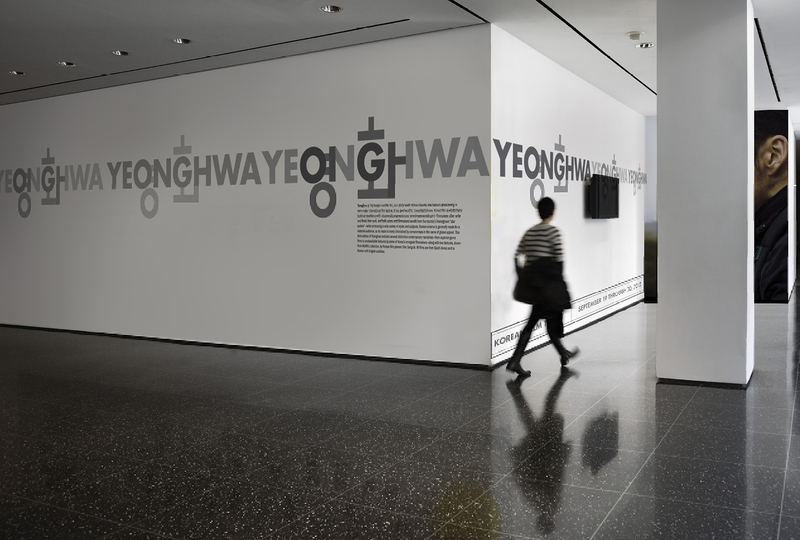 Exhibition branding was inspired by the look of film strip, of its’ transparency and continuos patterns.